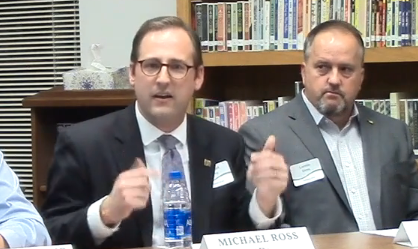 Michael Ross will fight for the funding their schools need. 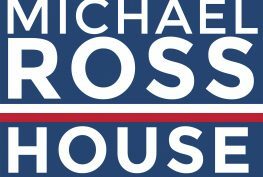 Meet Michael Ross, HD 68's best choice for Representative. 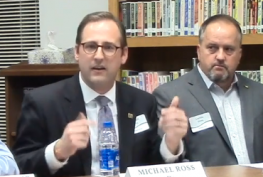 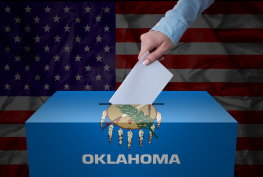 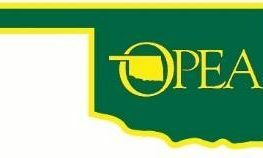 A fifth-generation Oklahoman with fourteen years of experience in public school classrooms, Michael Ross has the first-hand experience and vision needed to stand up to the Legislature.